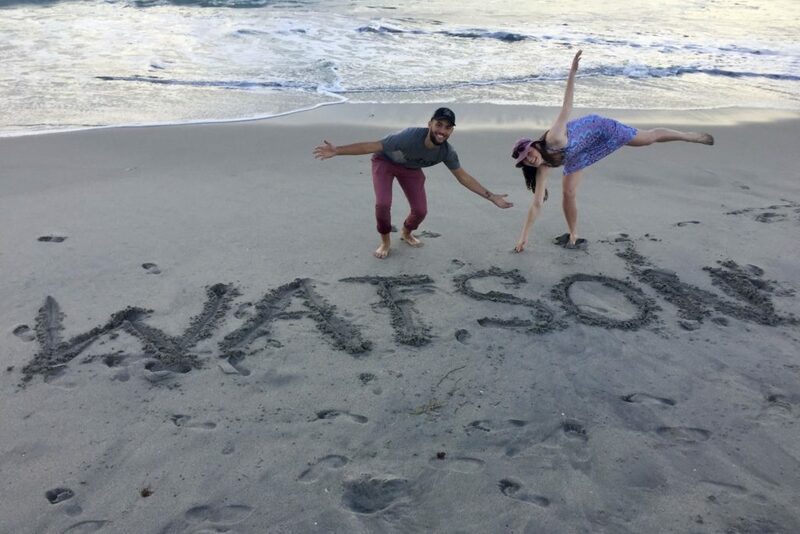 Watson Institute’s Basecamp program is a no-cost bootcamp for prospective Watson Scholars to experience elements of the Watson curriculum and put into practice the mindset of being a social entrepreneur. Basecamp is built for prospective Watson Scholars and dives into the why, what and how of social entrepreneurship. Participants learn the fundamentals of social innovation through workshops and mentorship using the Watson model and method. We invite all young, impact-driven social innovators – high school senior, community college, gap-year, or university students – who are interested in the Watson model and have a powerful idea for social change to apply to join us for a full Watson-experience weekend. Interactive root-cause analysis, discussion, and debate framed using the United Nations Sustainable Development Goals. Rapid prototyping of solutions based on design thinking, a human-centric approach to problem solving. Challenging and validating assumptions through the framework of the entrepreneurial mindset. Immersion in a global cohort of Watson Scholars developing, launching, and scaling their social ventures as well as leading a life of impact and changemaking. Mentorship from innovative leaders in the entrepreneurship community. Basecamp participants also spend significant time with our global community of current Watson Scholars. Watson has graduated 146 alumni from 52 countries, who have raised over $42.7 million, created over 500 paid jobs, and impacted tens of thousands of people around the world through their ventures. New Basecamp dates to be announced soon! Watson Institute’s Colorado campus is located in Chautauqua Park, a beautiful National Historic Landmark nestled against the Rocky Mountains. 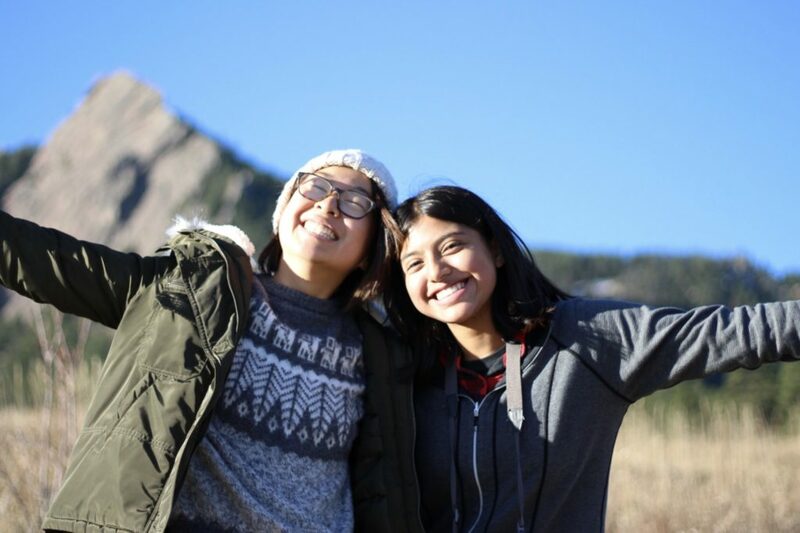 Chautauqua Park is home to Watson Institute’s Semester Incubator, a 4-month program preparing next-generation innovators and social entrepreneurs to launch social ventures and unleash a lifetime of impact. Boulder, a booming tech and entrepreneurship hub is home to companies like Twitter, Google, and the global network of Impact Hubs. Boulder is located just 30 minutes away from Denver, a growing tech hub and diverse city located east of the Rocky Mountains. Denver International Airport is one of the busiest in the country and allows for direct flights to all corners of the United States. Watson Institute’s South Florida location is hosted at Lynn University in Boca Raton, Florida. The campus is home to a revolutionary Bachelor of Science in social entrepreneurship from Watson Institute at Lynn University. The program enables the most promising next-generation innovators, leaders, and social entrepreneurs to major in their mission, rather than a traditional academic subject. Boca Raton is located in the tri-county (Miami-Dade, Broward, Palm Beach) region of South Florida that also incorporates the cities of Ft. Lauderdale and Miami, both growing tech and entrepreneurship hubs.